Mumbai: The Ahmedabad-Mumbai bullet train project would be completed one year before the schedule, Minister of Railway Piyush Goyal on Monday said. 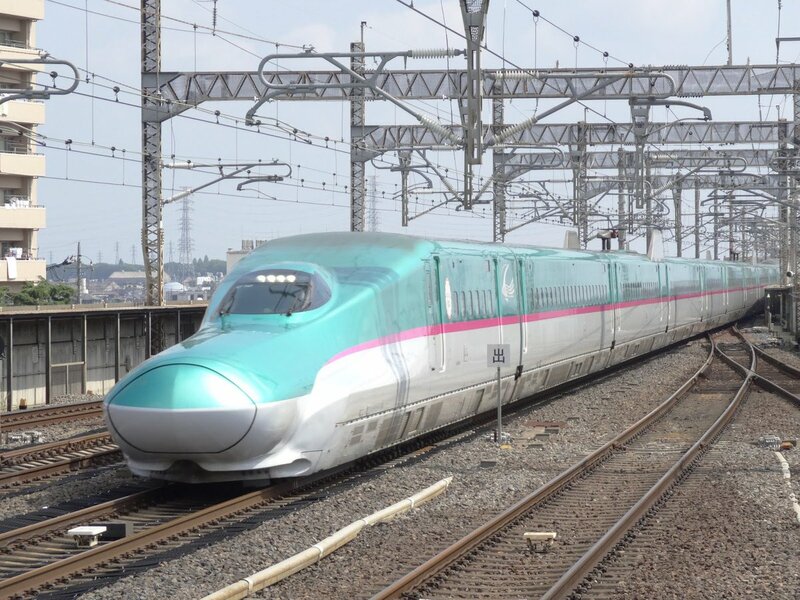 The officials of Japanese & Indian Railways have set the deadline of 2023 but considering the place of work, the project is likely to be ready by August 15, 2022, Goyal said. His statement came before the ground-breaking ceremony of the bullet train project which is scheduled to be performed on September 14 by PM Narendra Modi & Japanese PM Shinzo Abe. The ground-breaking ceremony will be held at a stadium near Ahmedabad’s Sabarmati railway station. “Country’s rail network will be transformed and revolutionised after the advent of bullet train. Railway ministry has opted for Shinkansen technology as it has been a zero accident train in Japan and I am sure the track record will remain the same in India,” he said. Bullet trains will boost employment in the country in a big way and that in future India will be able to export bullet trains too, he said. The bullet train project will generate nearly 15 lakh jobs in India. Mumbai-Ahmedabad bullet train is a Rs 1 lakh crore project which involves construction of a 505-km long line. The high-speed bullet train is expected to cover 505 kms in just two hours, the operating speed for the train will be around 320 kmph.